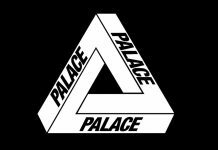 Skateboarding brand Palace and Adidas came together earlier this year and put out a collection that sold out pretty fast. 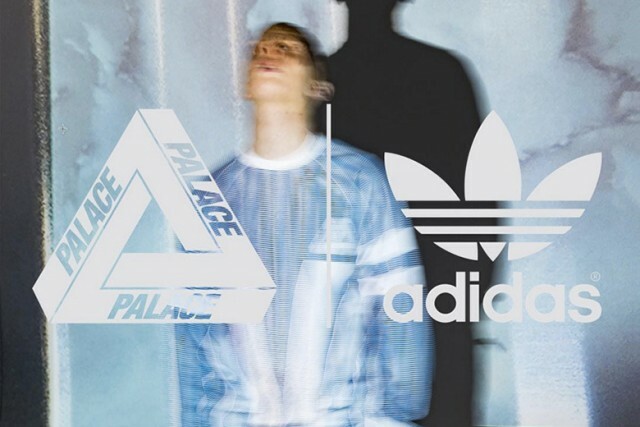 The two sportswear brands are linking up once again to give the people what they want. Both brands took to Instagram this past weekend to reveal some teasers for their upcoming collaboration. From the pictures, you can tell that they are continuing their wave right into the colder weather that’s approaching. 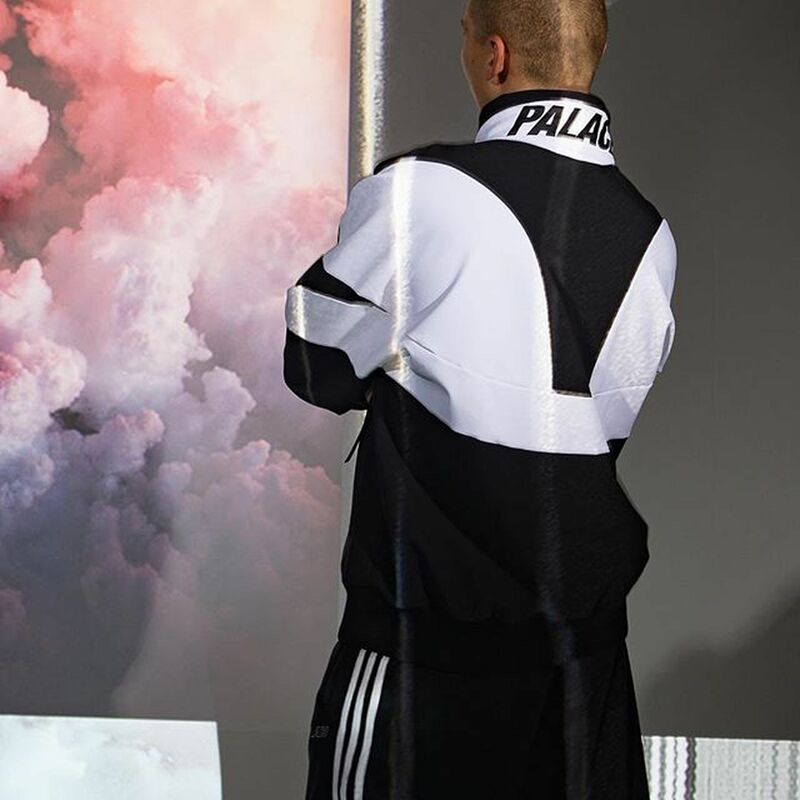 Track jackets with “Palace” branding in bold lettering with the three stripes piping running along the arms appear in some of the photos. We assume more pics of the collection will be releasing soon. 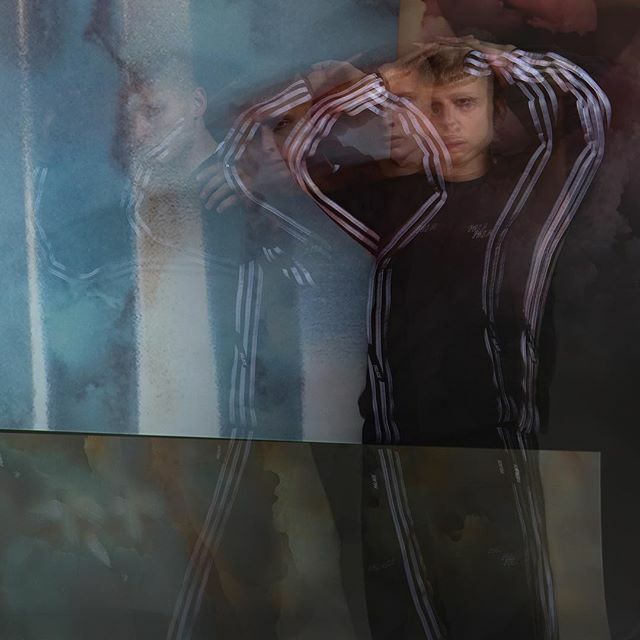 Stay tuned to Modern Notoriety for the latest on this sure to be fire collection.